Some of our suppliers have designed innovative technology that assists our customers when deciding on what flooring is best suited for their home. 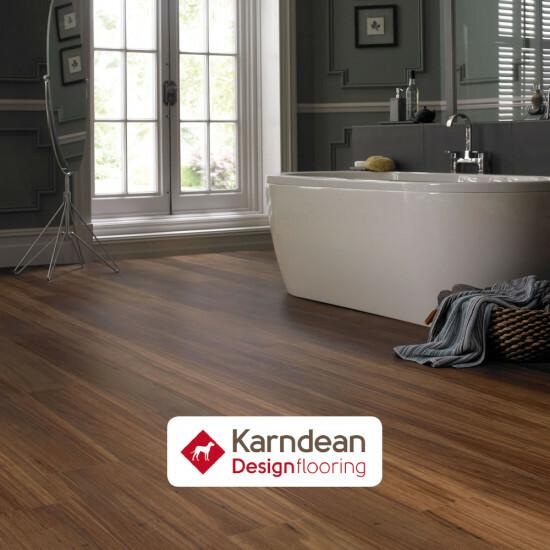 Karndean offer a downloadable app whereby you can superimpose your choice of flooring over an image of your room. A nice piece of tech making your life easier! 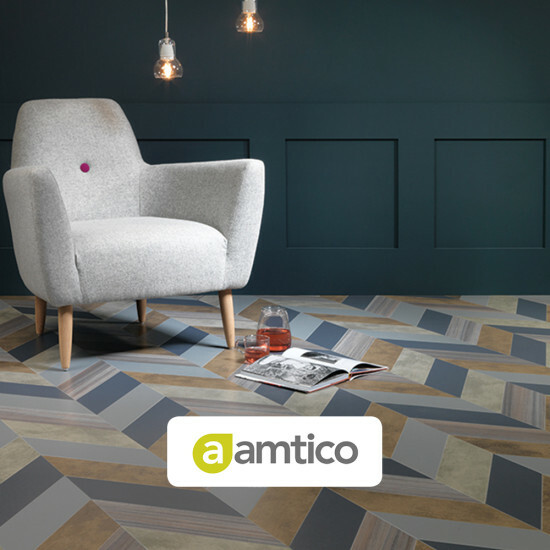 Similarly Amtico Flooring offer a design feature via there website where again you can incorporate various flooring products into a photographic display.